If you never stepped out of your car, you wouldn't even know it was there. Stretching a full mile and a half right smack through the heart of Anaheim's urban cityscape is a corridor of peace and quiet for humans and wildlife alike. 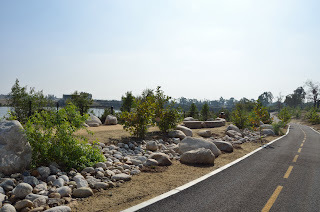 Anaheim Coves, a brand new park, finally opened for public use this week alongside the Santa Ana River, not far from (and in striking contrast to) the humming 57 Freeway. 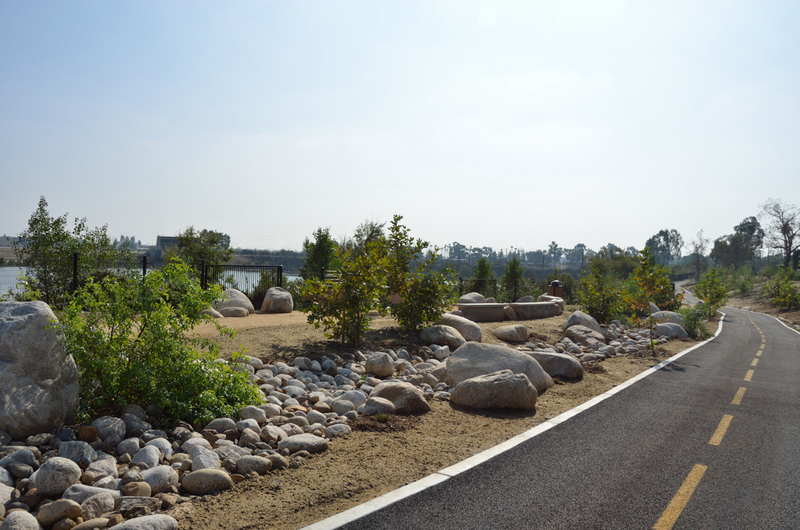 On land that was originally known as the Burris Sand Pit, the city's groundwater recharge basin has been transformed into a gorgeous 14-acre mile-long pedestrian trail and bicycle path connecting Lincoln Avenue and Ball Road. The area is also a protected habitat for a variety of wildlife, in particular the many birds that live at Anaheim Coves, year round or during migration. The water and a thriving fish population provide an appealing rest stop on the Pacific Flyway, especially for fish-eaters like American white pelicans, skimmers, egrets and great blue herons. A large "Bird Island" near the basin's maintenance area has been built to encourage nesting above the changing water levels. Over the past two years, the Orange County Water District, in partnership with the City of Anaheim, has diligently removed all invasive non-native vegetation that had been growing along the river's edge, and began planting thousands of native trees, scrubs and plants to restore the landscape to its natural condition. Plants accustomed to Anaheim's dry climate, such as California fuchsia, bush monkeyflower, white sage, matilija poppy, and toyon now border the trail. It's already breathtaking now, and as the years go by, the growth is expected to provide an oasis of shade and beauty. 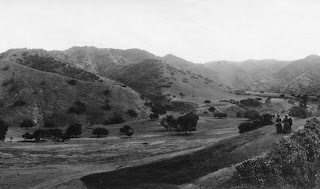 People walking in Peters Canyon, 1895. 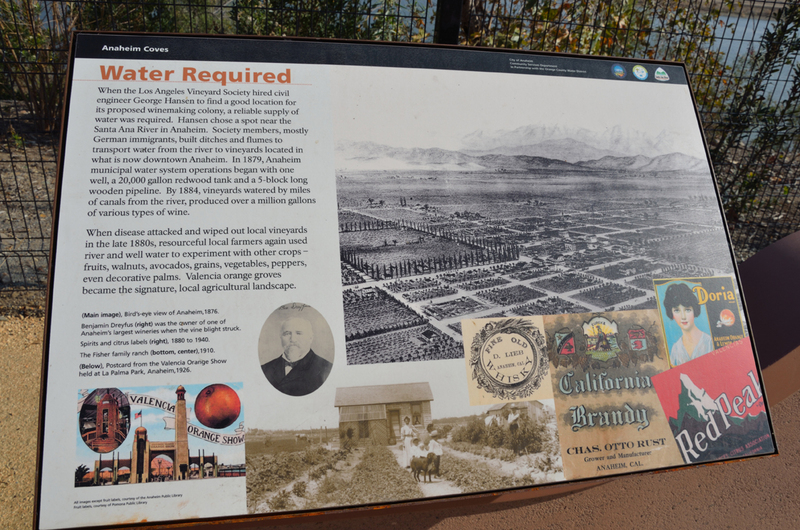 Local, natural and water stories are told along the trail through informative historical plaques provided with the guidance of Anaheim Public Library's Heritage Services. Vintage photos, like the one above, show locals enjoying an outing close to home in Orange County. Even earlier in history, Tongva Indians relied on the river's water to grow plants for food, shelter, and tools. 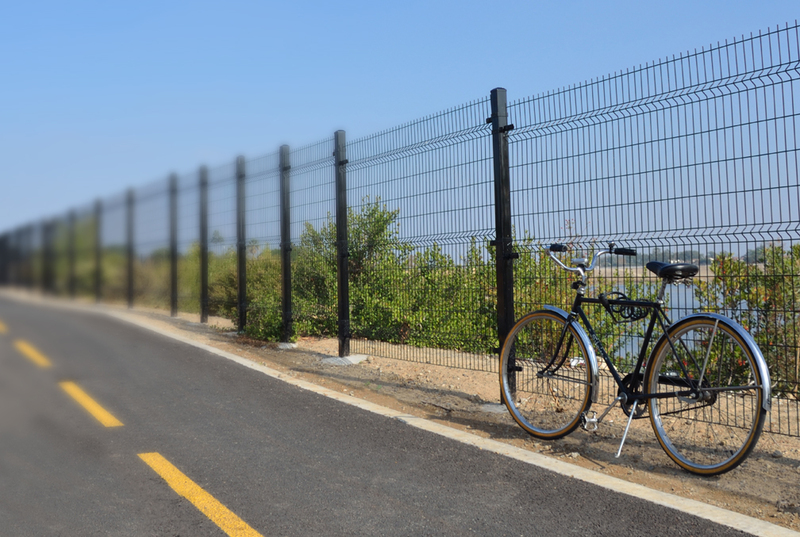 Today, in addition to the water-smart landscaping -- fences, benches and even the surfaces for parking are made entirely from recycled materials. Anaheim was named by German settlers to mean "Home by the (Santa Ana) River". 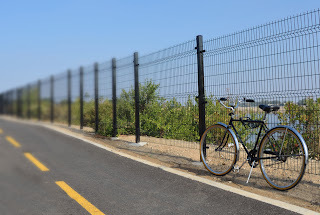 Anaheim Coves now provides a natural, safe place for visitors to get outside and ride bicycles, go for a walk or simply relax while getting a closer connection and respect for our vital Santa Ana River. 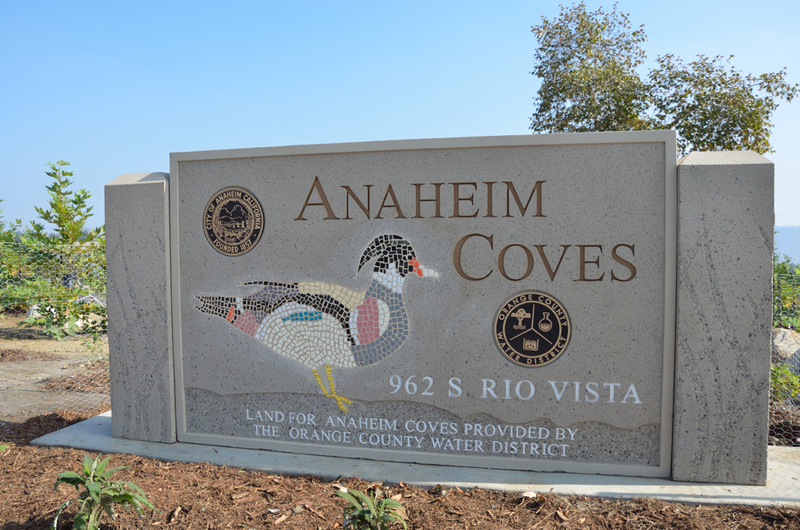 Put on your walking shoes, hop on your bike, and treat yourself to Anaheim Coves. It's right here in the middle of your own city. 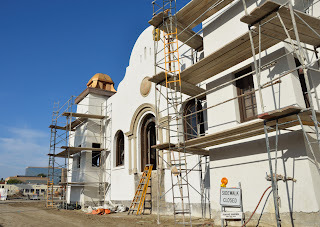 Enter the trail from any one of three convenient locations: Lincoln Avenue, Ball Road or Rio Vista. If you've only seen your neighborhood from behind a steering wheel, you are in for a wonderful surprise. Looking good, with the tower caps finally back in place! If you live or work in downtown Anaheim, you are probably keeping an eye on the amazing transformation happening now on Anaheim Blvd. 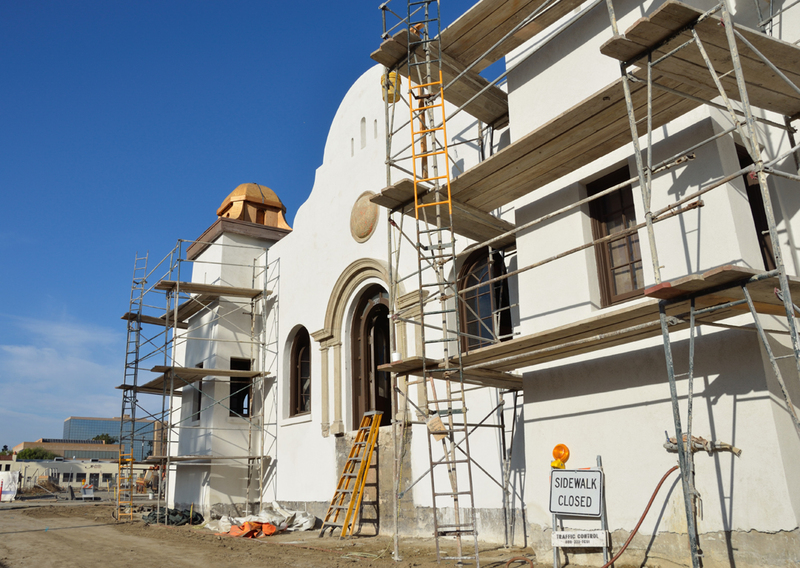 The 92-year old Spanish revival warehouse is one of the last remaining architectural treasures of Orange County's citrus era - and its being restored! 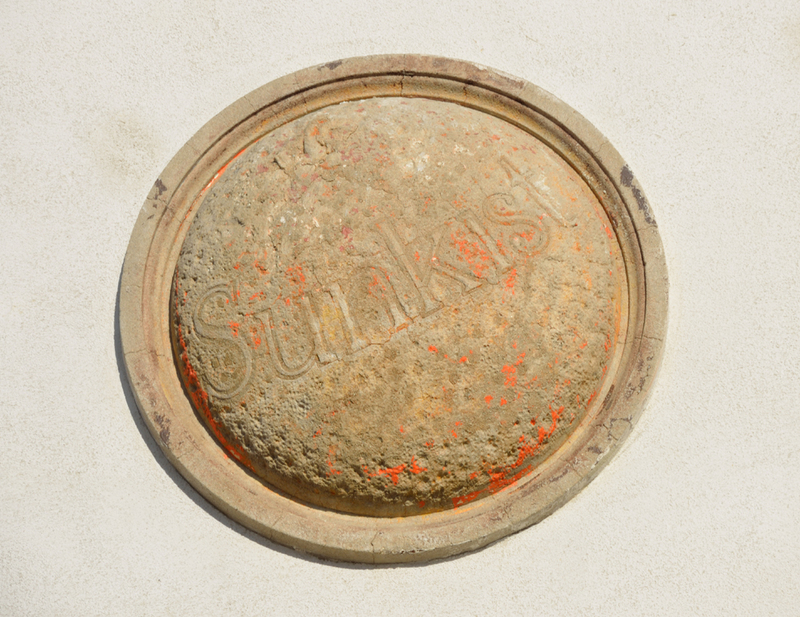 On November 3rd, the restoration crew marked a milestone of sorts, when they finally replaced the long-lost caps atop the two towers on the building's facade. We got a rare opportunity to explore the construction site, and even went inside for a look at the newly painted ceiling. It's an awe-inspiring space. 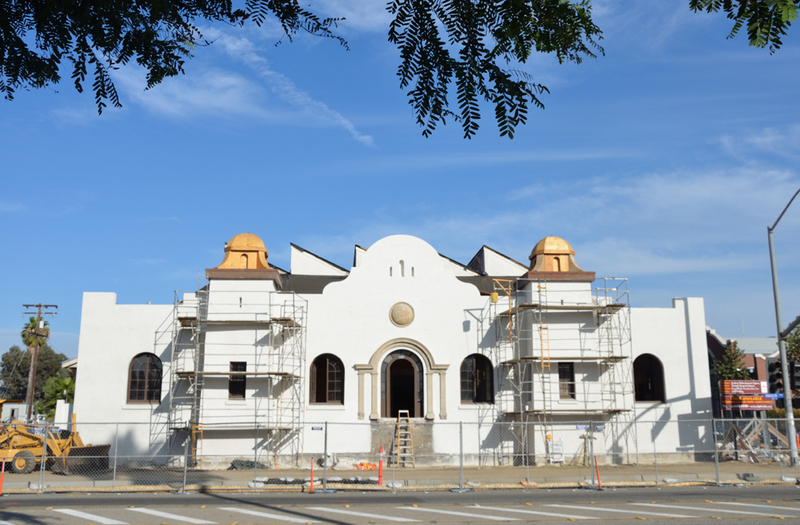 In the distance, the Anaheim Brewery occupies the old Packard dealership, with Los Angeles burger sensation Umami Burger scheduled to open next door in February. 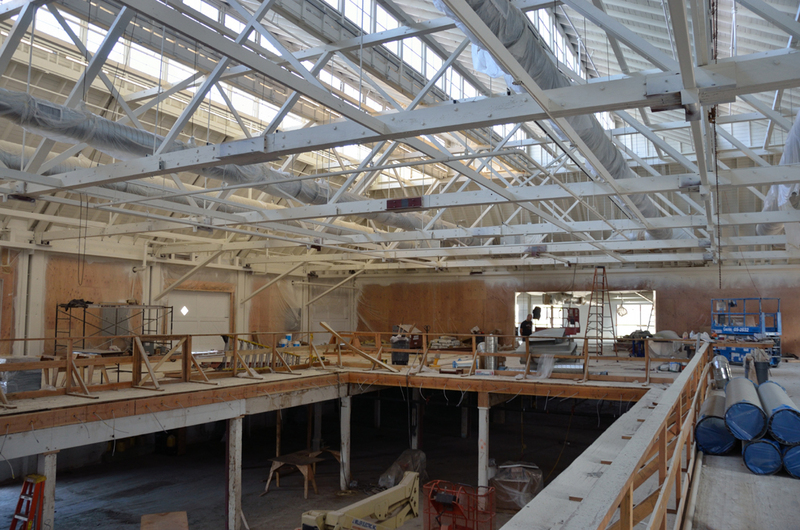 When it opens next year, this cavernous sunlit space will hold over twenty restaurants. 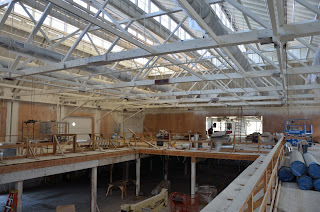 Dining space will be communal- with seating inside and outside the packing house. The original Sunkist orange emblem on the face of the building. 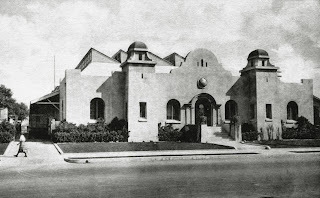 Vintage view of the building in its heyday, with the original tower caps. Anaheim Historical Society - Halloween Parade 2011 from Crescent Bay Films on Vimeo. 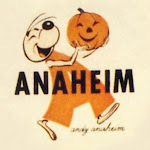 Ever since 1924, the residents of Anaheim celebrate Halloween in their own particular way...with a PARADE! This year the Anaheim Historical Society presented a fabulous "Hi Neighbor" Autocade of vintage cars and trucks, headlights flashing and horns honking to the delight of thousands lining both sides of Broadway. Highlights included a 1928 Buick Sedan Truck, a 1931 Ford Model A, and more! Among the Guests of Honor were Elsie Reed (Founder and past President of the Anaheim Arts Council) and Geri Bumpass (Disneyland's first Tour Guide).